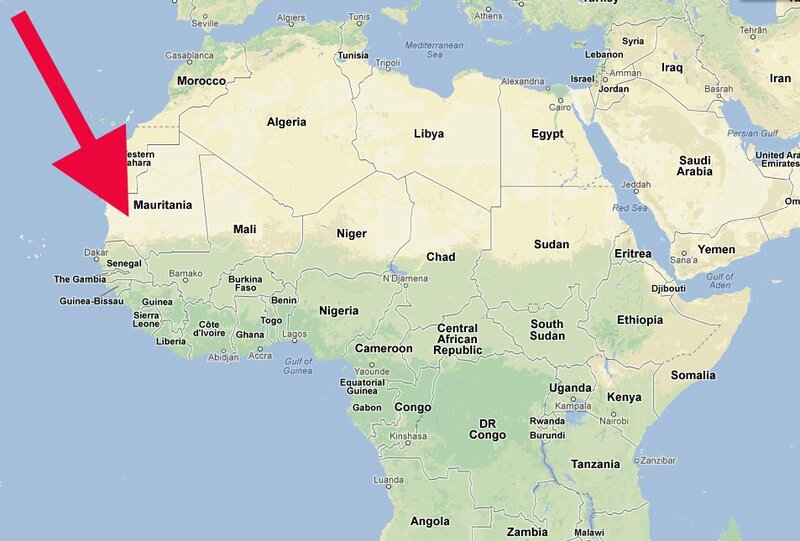 In recent years it has become increasingly clear that the Jihadists have targeted the African continent. 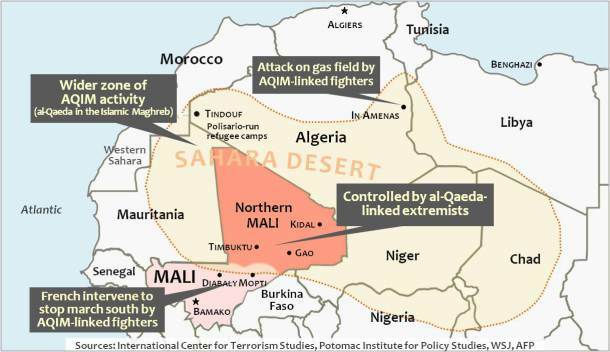 On September 11, 2001, the groups Al Shabaab, Boko Haram, Al Qaeda in the Islamic Maghreb, Ansar al Shariah and the Islamic State were not just unheard of–they didn’t even exist. This development didn’t just “happen.” The rise of Jihad was promoted and financed. Africa is becoming a battleground because the global Jihadist movement has targeted it. 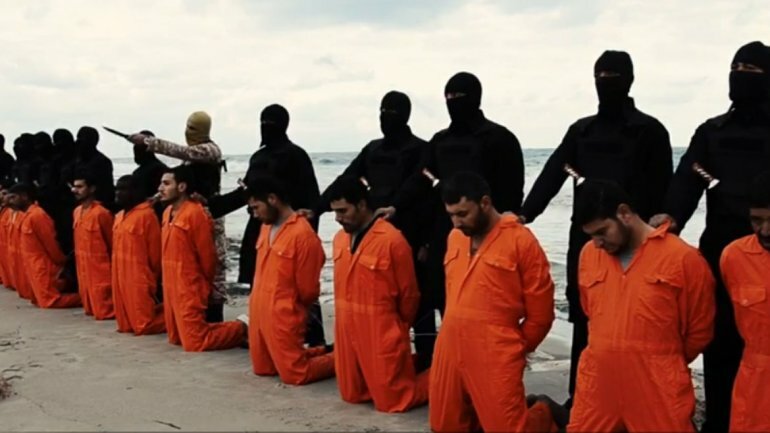 A Libyan government official warns that the Islamic State is planning attacks on Italy, possibly using airliners missing in Libya for some time. 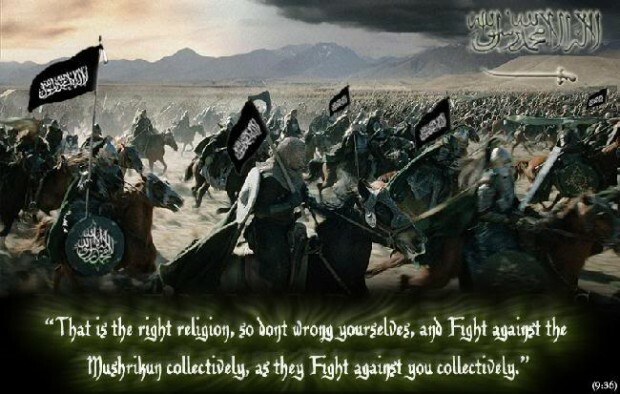 What all this indicates is that the global Jihadist movement is getting stronger and spreading its violent attacks to more areas of the world, giving them more training areas, launching pads and recruiting fodder with which to wage war against America and the West. 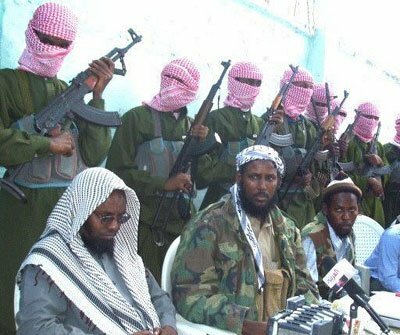 Fuad Mohamed Khalaf, also known as Fuad Shongole, one of the Somali Jihadist terror group Al Shabaab’s leaders, issued a threat to the United States this week, proclaiming that holy war will come to America and that Islam’s flag will one day fly over Washington. Al Shabaab has already previously carried out attacks in Kenya and Uganda. This is not a threat to be taken lightly. Al Shabaab has a cadre of support among the Somali refugee community in the United States, particularly in parts of southern California, Maine, Minnesota and Tennessee. There have been multiple convictions of Somalis in the US for material support of terrorism for recruiting and raising funds for Al Shabaab. 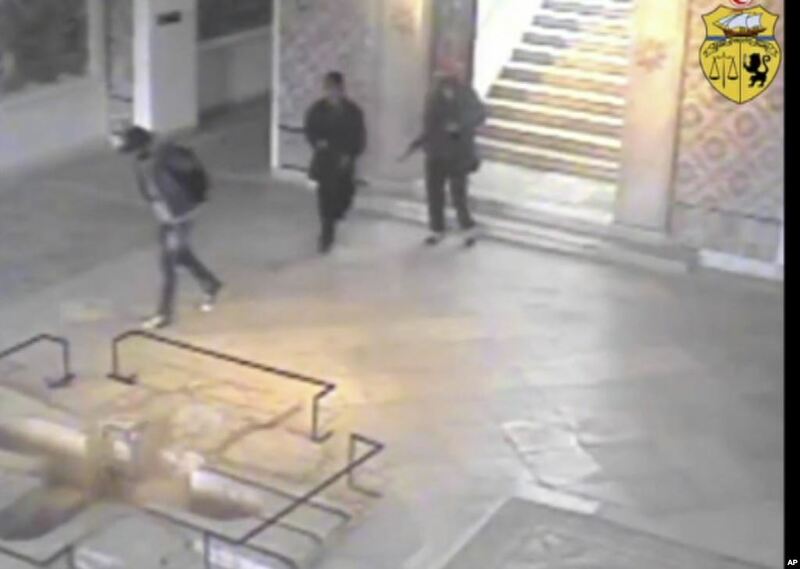 In addition, Abu Mansoor Al-Amriki joined Al Shabaab after growing up in Daphne, Alabama and serving a president of the Muslim Students Association at the University of South Alabama in Mobile. 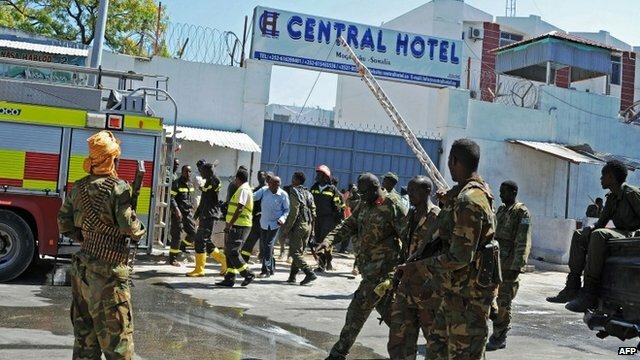 A suicide bomber and gunmen wearing military uniforms attacked a hotel near Somalia’s presidential palace Monday, sparking a running gun battle with security forces. At least 32 people were killed, including six Somali parliamentarians. The multi-pronged assault came less than 24 hours after the country’s most dangerous militant group — al-Shabab — threatened a “massive” war against what it labeled as invaders, a reference to the 6,000 African Union troops in Mogadishu. Militant veterans of the Iraq and Afghanistan wars are believed to be helping train members of al-Shabab, which has links to al-Qaida. Tuesday’s assault is only the latest in a series of increasingly lethal attacks. Last month the group claimed responsibility for twin bombings during the World Cup final in Uganda’s capital, blasts that killed 76 people. Al-Shabab said the attack was in retaliation for Uganda’s role in the African Union force in Mogadishu. A Kenyan Muslim who once admitted that he was part of a planned Al Qaeda operation to blow up the U.S. Embassy in Nairobi is now facing charges in connection with last month’s Al Qaeda attacks in Uganda but is free on bail. Salmin Mohammed Khamis, 34, also was acquitted in 2005 in the bombing of a beachfront hotel frequented by Israeli tourists, two years after he divulged the embassy plot. Khamis was never even charged in connection with the embassy case, despite his confession. He was one of seven people acquitted in the 2002 Islamikaze bombing of an Israeli-owned hotel near Mombasa, Kenya in which 15 people were killed. He also was acquitted of charges in connection with a failed attempt to shoot down an Israeli passenger plane with a SA-7 man-portable surface to air missile that same day. 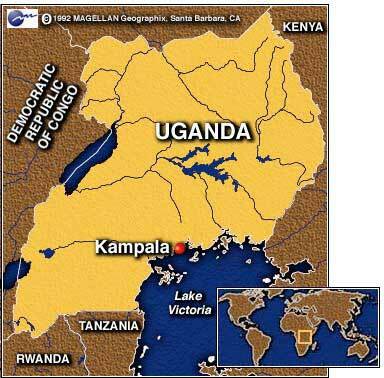 By now, TTB readers already know that Al Qaeda-affiliated Al Shahab operating out of Somalia is taking responsibility for the bomb attacks in Uganda which have so far claimed 74 lives. This TTB posting will include links to various updates and analyses of the attacks.